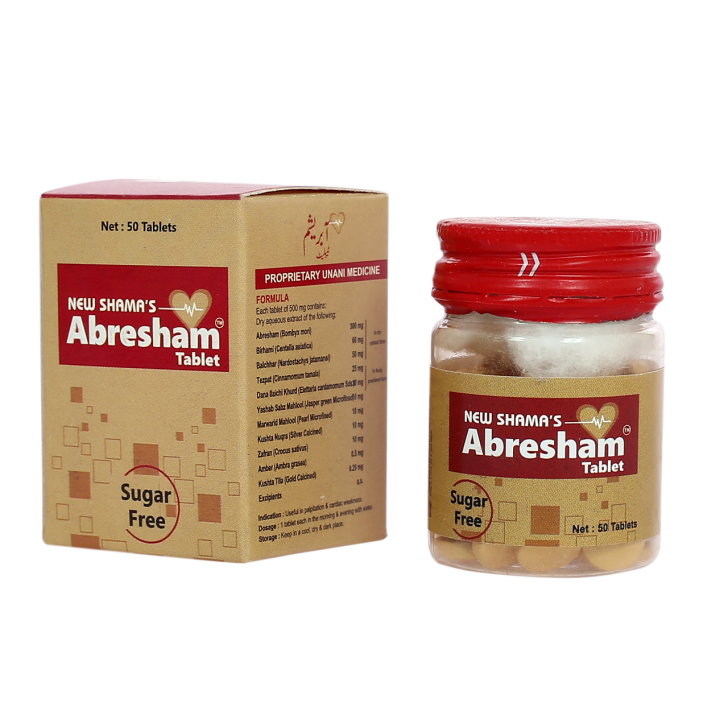 It is very much useful in general debility caused due to malnutrition, weakness after disease, debility in women during pregnancy, debility due to pregnancy and after delivery. It is made of herbal ingredients. It expeditiously removes weakness and revives the health.